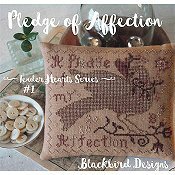 Blackbird Designs - Loose Feathers Abecedarian Series - Seven "The Country Life"
Blackbird Designs - Loose Feathers Abecedarian Series - Six "The Fruitful Vine"
Blackbird Designs - Loose Feathers Abecedarian Series - Tenth "Mother's Day"
Blackbird Designs - Loose Feathers Abecedarian Series - Three "Forget Me Not"
Blackbird Designs - Loose Feathers Abecedarian Series - Twelve "Garden Borders"
Chart 12 in a series of 12. 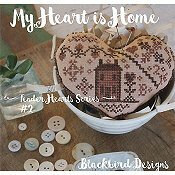 Blackbird Designs - Loose Feathers Abecedarian Series - Two "My Heart's Design"
Chart 2 in a series of 12. 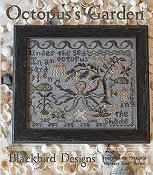 Cross Stitch Chart - 48 pages! 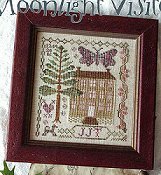 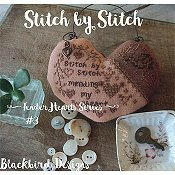 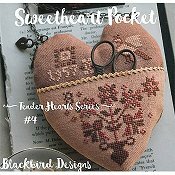 Blackbird Designs - Shall I Compare Thee To A Summer's Day? 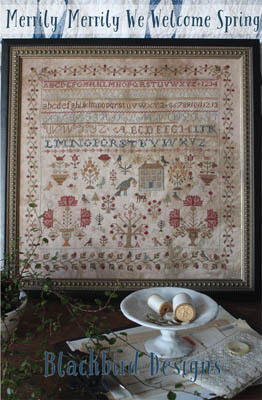 Chart includes Classic Colorworks overy-dyed threads.